Child Advocacy Center, 5025 Garland St.
Tuesday, April 23, 11:30 a.m. – 1:30 p.m. or 6 – 8 p.m., 5025 Garland St.
Adversity in childhood has lifelong effects on health. 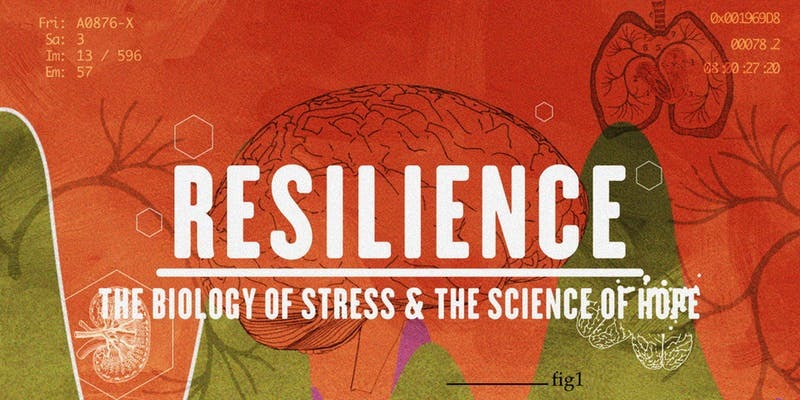 Resilience: The Biology of Stress & the Science of Hope chronicles the use of brain science to disrupt cycles of violence, addiction and disease. Presented in collaboration with the Child Advocacy Center and Big Brothers Big Sisters Lincoln.